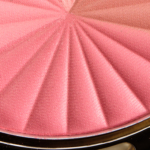 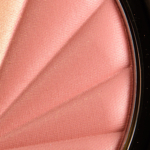 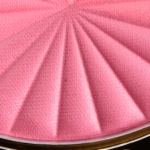 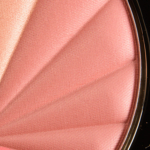 Milani Color Harmony Blush is a blush. 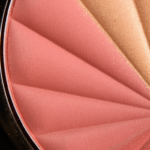 There have been 16 shades released, which you can select from below or jump to these sections: Review, or Description. 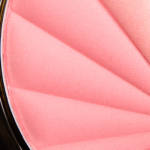 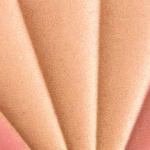 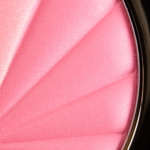 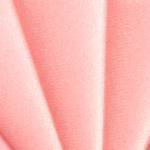 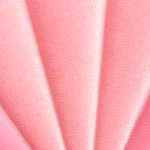 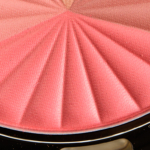 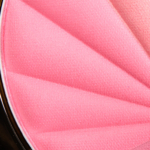 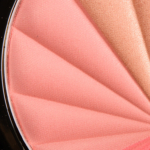 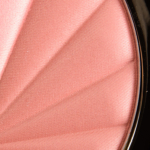 This high-impact, buildable blush blends easily, taking your look from natural to glam instantly. 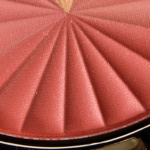 Apply the richly pigmented shades individually to sculpt, shape and highlight cheeks, or swirl together for your custom color. 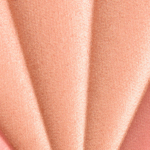 Your cheek color can be a unique expression of you.